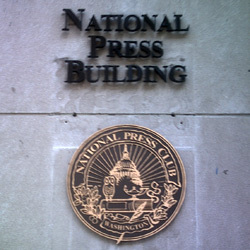 In the shadow of the Washington Monument and mere blocks from the White House, the sixth X Conference was held the first weekend of May at the National Press Club. To the uninitiated, the term “exopolitics” may sound like a term nicked from a sci-fi dime novel. 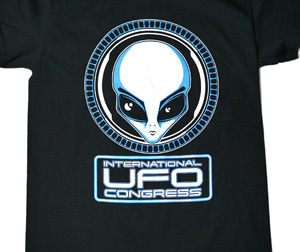 But the word–defined as “the over arching term for the political engagement of extraterrestrial-related phenomena and extraterrestrial beings by governments and people”–has begun to seep into the real-world lexicon, little by little, as efforts to push for UFO “disclosure” becomes an ever more increasingly urgent—and global—issue. In the shadow of the Washington Monument and mere blocks from the White House, the sixth X Conference was held the first weekend of May at the National Press Club. 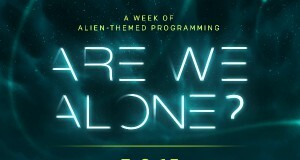 Described as “an advocacy effort designed to unleash the most important event in all of human history,” the X Conference is not your typical UFO get-together. 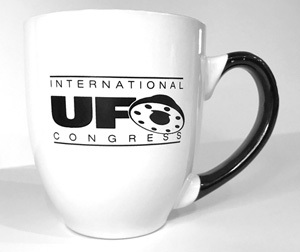 Hosted by former CNN correspondent Cheryll Jones and produced by the Paradigm Research Group, this year’s event featured 12 speakers from four countries, and, as in years past, they included the crème de la crème of serious ufological researchers, as well as attendees from as far afield as South Africa and Finland. 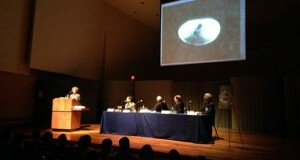 PRG executive director Stephen Bassett—the country’s only “UFO Lobbyist” and a tireless advocate against what he terms the “government imposed truth embargo” on the extraterrestrial issue—began Friday night’s proceedings on a serious note. 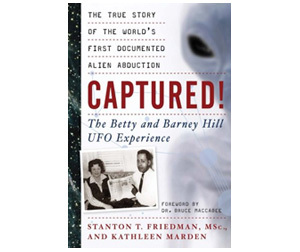 “The United States government made a decision to spend an enormous amount of money and go to extraordinary lengths, in the interest of your national security, to prevent the formal acknowledgment and [public] awareness of an extraterrestrial presence engaging the planet.” Tracing this decision back to 1947, Bassett called it “one of the most fateful in all of human history,” one that has effected humanity in almost every sphere of our existence. Beneath the X Conference banner (“it’s not about lights in the sky, it’s about lies on the ground”), big names graced the lectern: investigative journalist Linda Moulton Howe, Coast 2 Coast radio host George Noory, and 14-time Emmy award winning television reporter George Knapp. 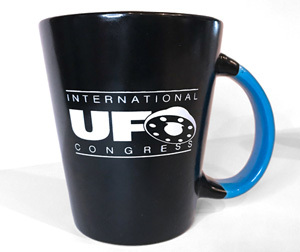 But to this writer, one of the most important aspects of the X Conference is its international nature and inclusion of speakers from abroad who have succeeded in their real-world efforts to get their respective country’s governments—or some faction thereof—to come clean on the issue of UFOs. Brazil—an emerging world power—disclosed its UFO documents to its people in 2005, in no small part the results of the efforts of jovial, white-haired civilian researcher A. J. Gevaerd. 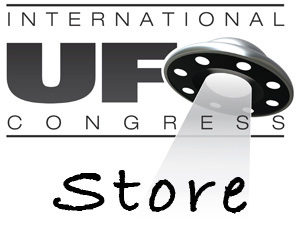 Gevaerd, publisher of the world’s currently most widely-read UFO magazine (Revista UFO), provided a stunningly detailed presentation on noteworthy UFO events in his country and the military’s reaction to them. 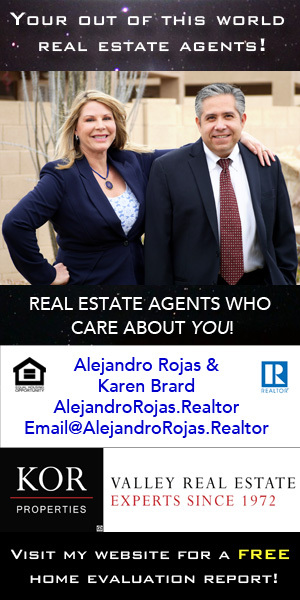 The third case he presented—a crash retrieval with live crew—occurred in the town of Varginha on January 20, 1996, and was detected on radar. The creatures reported were thin, with enlarged red eyes, protruding black veins and a foul odor. A member of the reserve police military squad captured one with his “bare hands” and took it to the hospital. Brazil was not the first country to disclose its UFO files—but it is among the most significant. 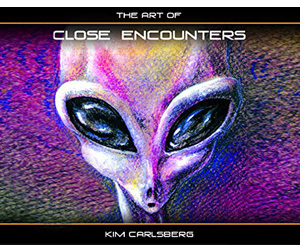 Gevaerd explained the process began with the collection of 70,000 signatures sent to the government, as well as the Brazilian UFO Manifesto, which, he says, stated a number of “facts”: that the UFO phenomena is real, that the objects don’t belong to any nation, that there is a detectable increase in sightings world-wide, and that now is the time for action. It may be hard for Americans to believe, but the civilian UFO researchers in Brazil met with the military to discuss the subject and were shown the procedures the Air Force takes with radar detections. “It was a historical moment for us,” he said. “They even took us to lunch.” Further actions had greater results. Gevaerd made mention of the 12 tons of UFO papers, photos and footage which Brazil has in its possession, among which are “maps with UFO roads, sightings with multiple witnesses, thousands of pilot sightings, all kinds of cases.” Over 5,000 documents are archived on Gevaerd’s magazine’s site (www.UFO.com.br), which hopefully, will one day be translated into English. With over 350 sightings involving more than 700 British police officers, he highlighted a number of colorful cases involving green spheres, red discs, triangular, “kite-like” and diamond shaped objects, 300-foot wide craft, objects the width of a football field. 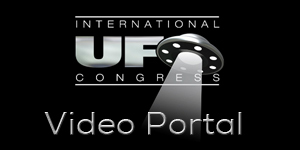 As in the States, U. K. patrol cars feature front-mounted video cameras, and Heseltine showed a clip of a white orb caught on tape which was investigated by UFO Hunters. “Many officers come to me, retired for many years, still with PTSD, they don’t know who to turn to [regarding events they witnessed] 20, 30 years ago. We have respect for each other.” When the Ministry of Defence closed its UFO desk late last year, Heseltine sent queries to the almost 40 police agencies in the U.K., 24 of which wrote back expressing gratitude for providing them an outlet for their reports, yet Saltine’s extracurricular activities raised the ire of his superiors. “In this era of terrorism, do we just let objects run around? 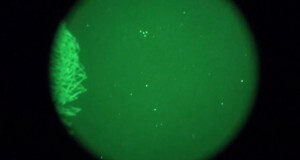 If [the object] it stops above a military base, it’s of defense significance,” he said. He lobbied for integration. 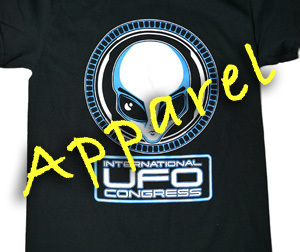 “My observation of the UFO community [is that it is] fragmented in the way we deal with evidence,” he said. 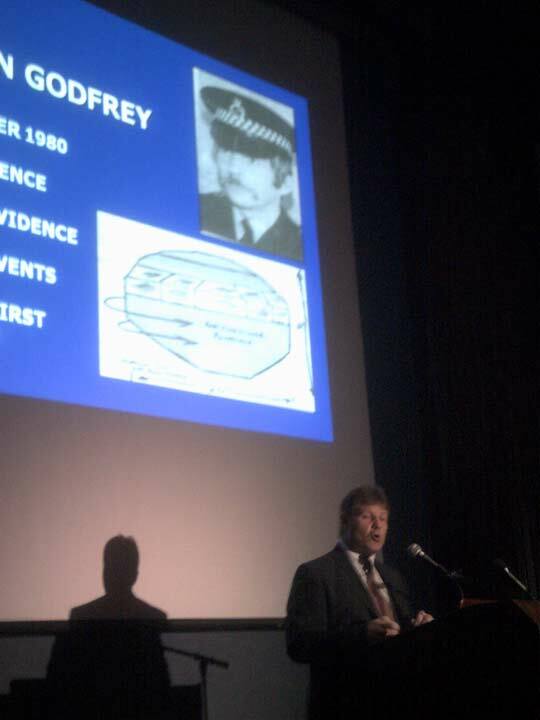 Gary Heseltine, lecturing on UK police UFO reports (credit: Skylaire Alfvegren). Soviet-born Paul Stonehill began his talk by circulating documents on the UFO issue in the former Soviet Union, including papers on SETKA, the USSR’s secret UFO study program. 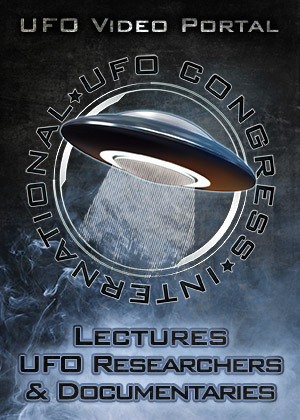 (Although his talk lacked a visual presentation, it was the first time this writer had heard about Russian UFOs since listening to Dr. David Pace at the Crash/Retrieval Conference in Las Vegas many years earlier.) 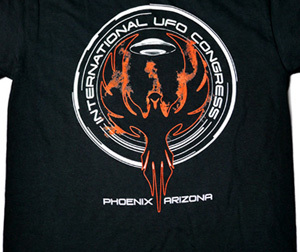 Not surprisingly, Stonehill emphasized that “people were prosecuted under communism” because they wanted the truth about UFOs. The regime publicly called UFOs a “bourgeoisie invention,” but that didn’t stop it from investigating secretly. As far back as 1947, Josef Stalin had made inquiries. Once he was satisfied that UFO activity posed no threat to his military or his regime, the subject was ostensibly dropped by government scientists. But lost jobs, ridicule and banishment by the KGB persisted for decades, as the totalitarian government failed to curtail research in the country. This “Kafka-esque” situation has lessened since the fall of the Soviet Union, although it was only last July that the Russian Navy claimed to declassify their USO (unidentifiable submerged objects). Instead of swamp gas, they chalked reports up to schools of fish and floating garbage. Who knew that school of fish could break through sea ice and fly heavenward at remarkable speeds? Stonehill detailed some fantastic cases, including a late 1970s flap involving huge, fast-moving underwater objects which the Russians believed were “ingenious” American inventions. At the time, Soviet scientists tracked their country’s fleets around the world. “Whatever interfered with their missions didn’t do so to the point where they couldn’t be completed, but [USOs] followed Soviet vessels all around the world. A government study of these objects was shut down in 1985, “typical” in Russia, he says. The “totalitarian state wanted to keep control over all information, but they weren’t able to,” he says. The formation of SETKA, an academic/military hybrid project which had to use the term “unidentified aerial phenomena” found sightings the length of the massive communist country, from pilots, submarine commanders, sailors and aircraft defense units. UFOs buzzed missile silos and test sites; at every step of the Soviet space program, he says, “UFOs were there.” In 1953, a gigantic cylinder which separated into smaller objects was observed by gulag prisoners in Siberia, near a secret underground facility. Official orders were to shoot it down, and as in many other cases, “aircraft were lost.” By the late ’70s, orders were not to shoot, but only make mandatory reports, the aim of which was to enhance current technology. 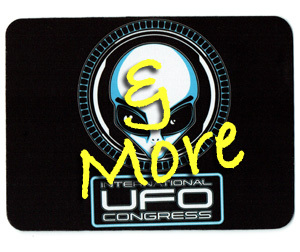 For 13 years, the secret program was enforced, as no major UFO books or reports were released publicly. In 1982, Russia was “on the brink” of launching missiles at the United States as a gigantic UFO hovered over a Soviet nuclear silo. 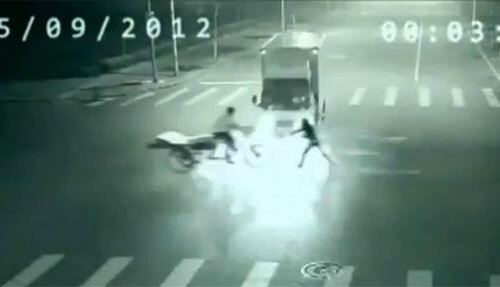 He mentioned a crash site involving a “gigantic humanoid” clad in silver. Of great interest are the Soviet USO reports. In their seas and deep water lakes, “there is a presence which interferes with their exercises and does what ever it wants,” he says. He told of gigantic underwater wheels “as high as a ten story building,” discs that accelerate through sheets of ice, and of gigantic sub-like crafts which move at incredible speeds and are seen in the Black Sea. He mentioned discs in Lake Sarez, and Lake Baikal, where humanoid creatures with no discernible breathing apparatus have been found working in its depths. Locals were told not to bother them, after one commander tried unsuccessfully to capture one. “I am cynical,” he says. “I have to be, I am from the former Soviet Union. I don’t think there is good will and smiles… I think they want to preserve earth for some purpose,” but not necessarily in the interest of humanity. 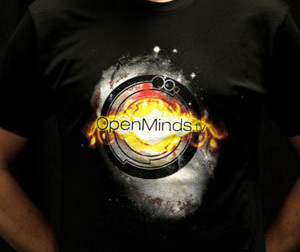 Stonehill expressed anger at his homeland’s former overlords (he is Ukrainian), at the Ural mountain villages destroyed by Soviet testing, and the fiery object which appeared to “extinguish” the explosion at Chernobyl. Were UFOs exercising control over our ecological misdeeds? 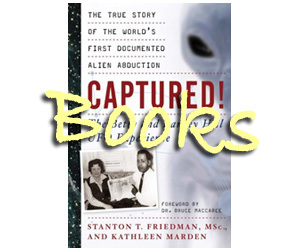 Here in the States, frequent presenter Richard Dolan, something of an expolitical golden boy, began a systematic search for UFO documentation in 1995, which resulted in the (soon-to-be) three volume tome, UFOs and the National Security State. 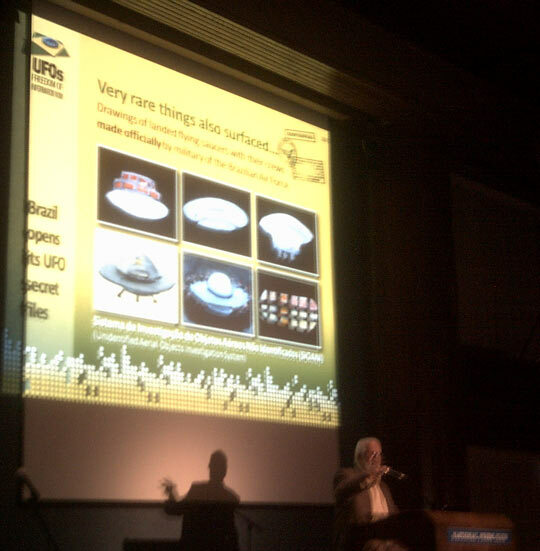 Dolan’s talk ticked off a list of key UFO documents, sightings, prominent testimonies and crash retrievals. He speculated about who is in control and about our (alleged) secret space program. At one point over the weekend, Bassett remarked, “It takes courage to go after these truths. No matter how good you are, you’re going to pay a price… What you choose to [investigate] can be the difference between a very comfortable and a very difficult life.” Which only partially explains the media’s near blackout on the subject. George Noory had entertained attendees of Saturday’s luncheon. His airplane ran out of fuel on the way to D.C., forcing an emergency landing and a two hour delay. He said, “Dr. 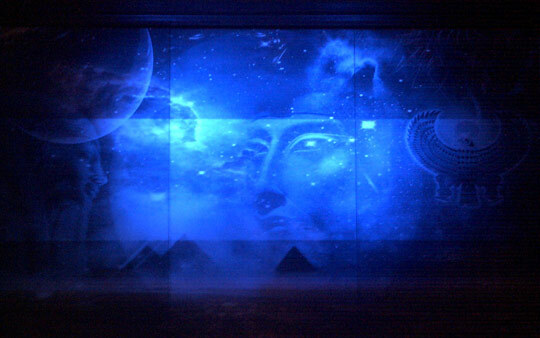 Edgar Mitchell says we’ve been visited. If I had just one person to believe, it would be him.” The Apollo 14 astronaut was broadcast, live via satellite, at that evening’s banquet, where Bassett delivered a speech that could only be described as electric. 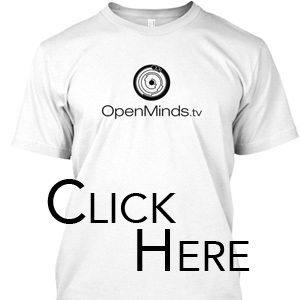 Last year, Mitchell and retired Air Force Major Milton Torres called for the Obama administration to end the “truth embargo” imposed by the US government on “the formal acknowledgment of an extraterrestrial presence engaging the human race” at the X Conference’s Monday morning press event. This year, the press conference was possibly short-shafted, as the White House held its own press conference at exactly the same time to announce the nomination of the newest supreme court justice. Having witnessed her first UFO alongside Air Force personnel as a child, Skylaire began her writing career at age 17 with "File o' the Damned," a column of Fortean investigation for Fizz Magazine. Translated into over 20 languages and plastered helter-skelter online, her gonzo reportage has appeared in countless magazines, books and journals. She is the founder of the League of Western Fortean Intermediatists, or L.O.W.F.I. 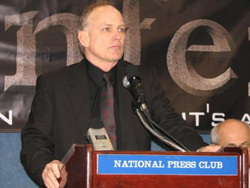 (www.forteanswest.com), a research-based band of urbane explorers with interests in all shades of the paranormal.